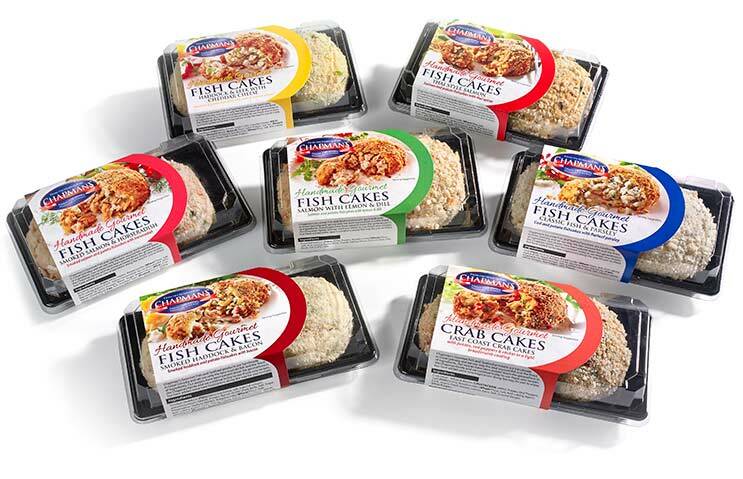 Chapman’s are proud to be committed to sourcing the best possible fish. We are passionate about quality and we strive to use only the very best. Our focus is on ensuring our high standards are met at every stage. 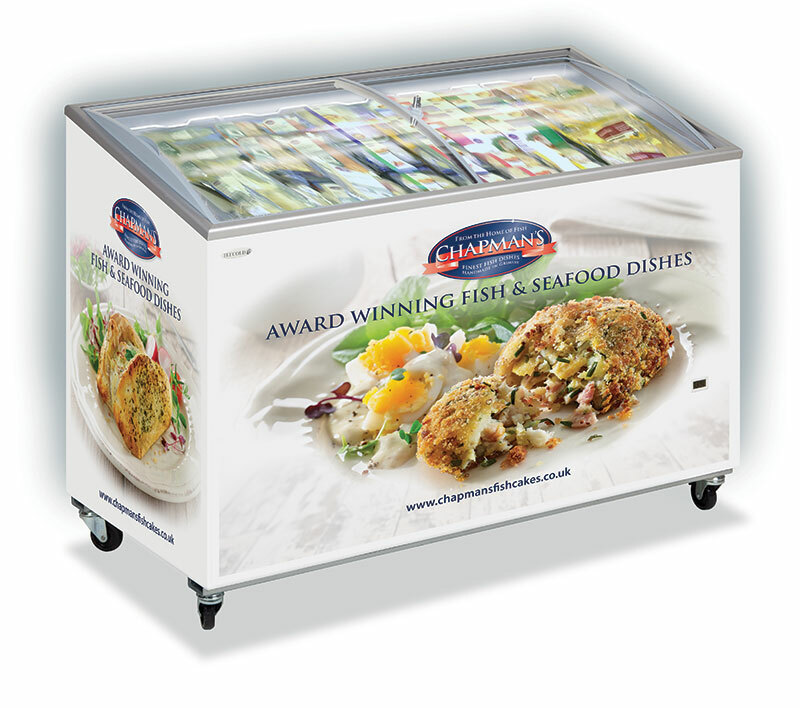 At Chapman’s we take our shared responsibility of protecting our natural environment and preserving fish stocks for the future very seriously. All of our fish has full traceability. We aim to source our fish responsibly without harming the environment or compromising the needs of future generations.  We also pride ourselves on the relationships we have with many direct suppliers. Each supplier we use are approved for traceability and sourcing. 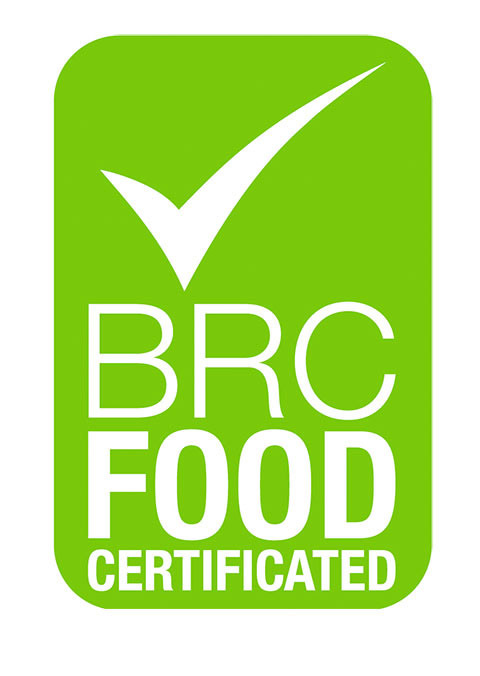 Our quality guarantee is reinforced by our Grade A BRC Accreditation This ensures that our technical and management systems are integrated within our company processes to the highest of BRC standards.